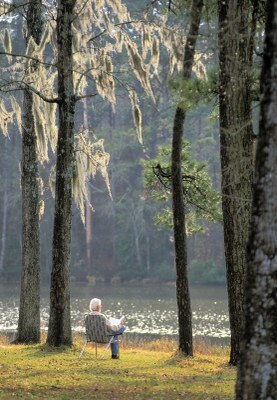 Huntsville State Park sits near the western edge of the southern pine belt. This area has mild, wet winters and hot, rainy summers. Three streams flow into the park’s lake, Lake Raven – Prairie Branch, Big Chinquapin Creek and Little Chinquapin Creek. Prairie Branch drains the lake, joining East Sandy Creek which in turn feeds the West Fork of the San Jacinto River 6.8 miles downstream of the park. Learn more about Huntsville State Park’s geology, animals and plants below. The park is located in the West Gulf Coastal Plain physiographic province. Nature lovers will find plenty to see here. White-tailed deer, opossum, mole, skunk, raccoon and eastern gray squirrel are abundant. Alligators, largemouth bass and crappie live in the lake. Hike a forest trail or visit one of our wildlife blinds to observe animals on their home ground. Ask at headquarters for directions to the blinds. Around 250 species of birds have been identified in the park. During spring migration, many birds pass through the park. Wood warblers, thrushes and vireos are common in the park in late April and early May. In the summer, the forest is alive with the songs of breeding birds. Bird blind: Spend time at our bird blind, which overlooks an outlet of the lake and an opening in the forest. You might see waterfowl and woodpeckers on your visit. The blind is a half-mile down the Coloneh Trail. 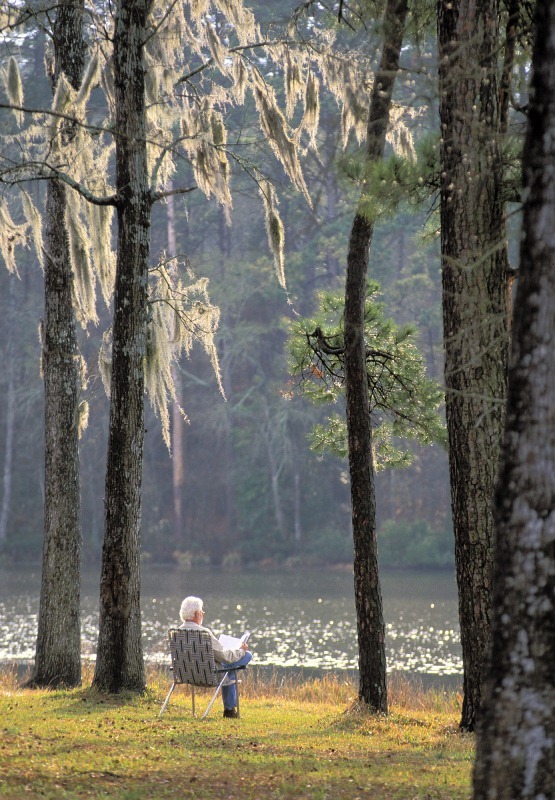 Located in the midst of the Sam Houston National Forest, the park is covered by a mixed pine-hardwood forest. Loblolly pines form the canopy along with southern red oaks and sweetgums in the uplands. In lower areas, along streams and creeks, water oaks, white oaks, blackgum and sweetgum form the canopy. These communities intermingle on the many slopes in the park. Smaller trees grow under the canopy: post oaks, mockernut hickory, ironwood, red maples and American holly. 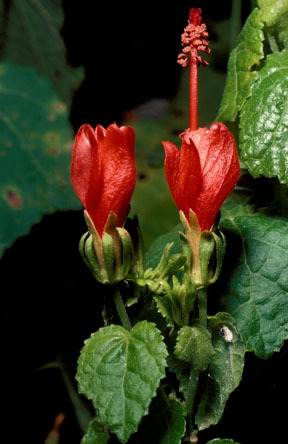 At various times of the year, you might see flowering plants such as dogwood, American beautyberry and Turk’s cap.